GKA Architects was hired by Miller's, a long-standing insitution in Mamaroneck, a toy, hobby and bicycle store, located on Mamaroneck Avenue in Mamaroneck, New York. 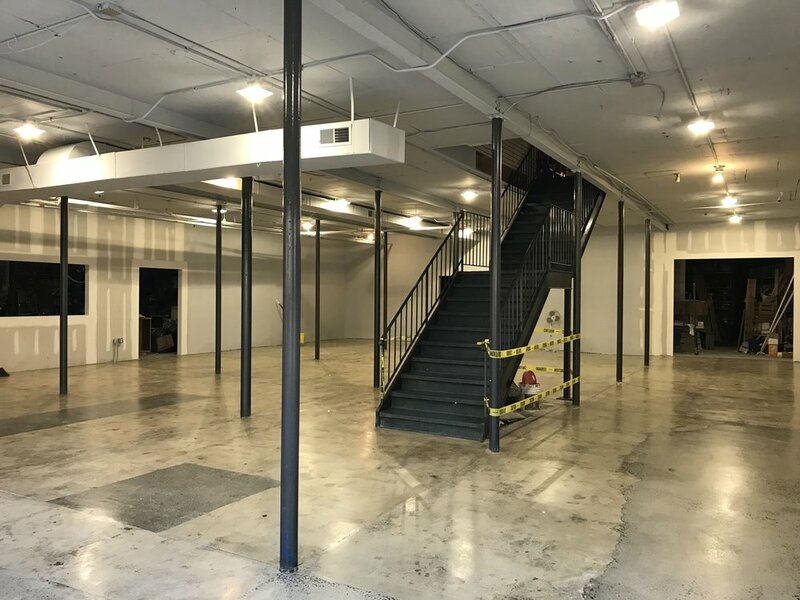 The project program consisted of doubling the floor area of the bicycle shop, and improving the functionality of taking deliveries and shop’s visibility from Phillips Park Road. The project features a new glass roll-up door facade, an expanded retail area, improved large-item display area, an improved warehouse logistics area. GKA Architects successfully obtained approval from the Village of Mamaroneck Building Department, and construction of the project was completed at the end of 2018.